There is 0 visits logged against Humphrey Donatus Stafford, MC and Bar. Have you been to see them? Click here to log a visit. 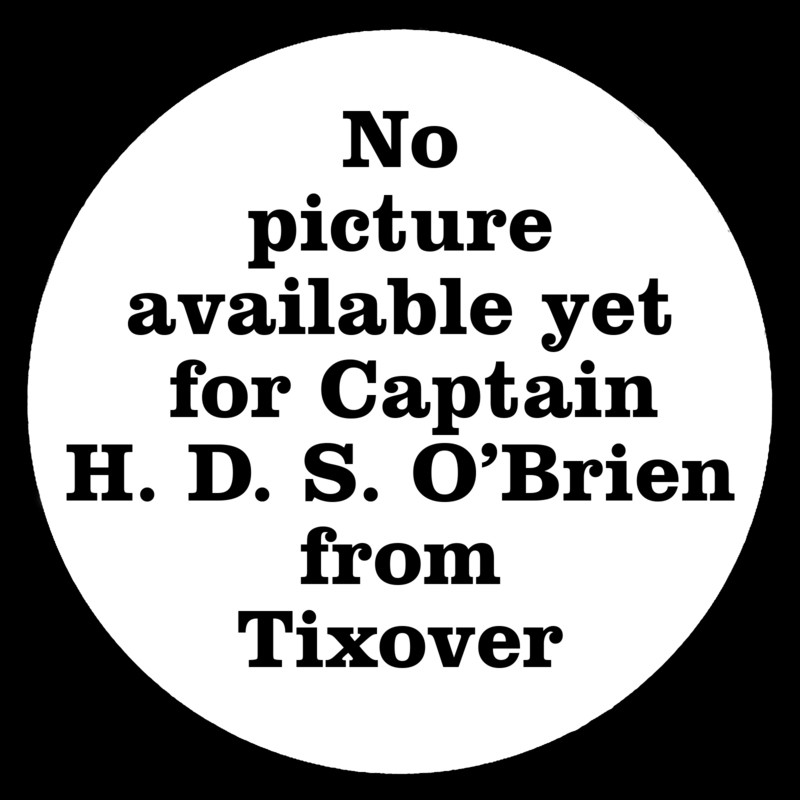 Captain Humphrey O'Brien was born at Tixover Hall to Lucius Stafford and Minna O'Brien. He joined the 1st Battalion Northamptonshire Regiment and later transferred to the Royal Air Force, serving in 63 Squadron. He won the Military Cross and Bar and was also Mentioned in Dispatches. Humphrey died on 14 September 1918 and is buried in Baghdad (North Gate) War Cemetery, grave III.H.9. His mother was living in County Donegal, Ireland, after the war. Do you know something about Humphrey Donatus Stafford, MC and Bar that hasn't been mentioned?